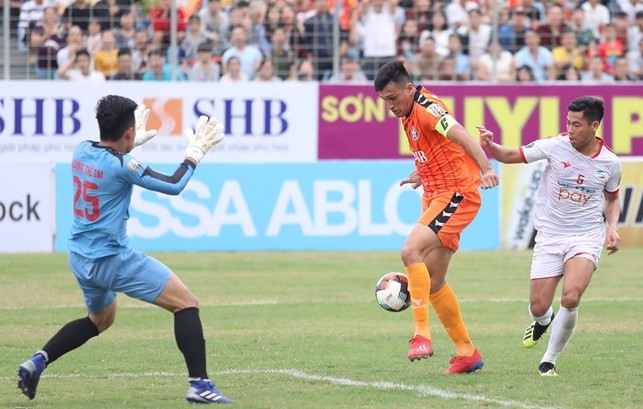 The 2018 Fair Play Awards will be announced on March 11 in HCM City, HCM City Law newspaper has announced. 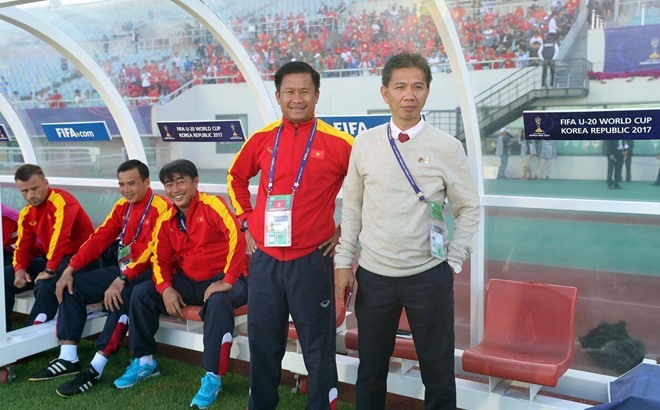 Juventus Academy Việt Nam’s director Đinh Hồng Vinh has been named national team head coach Park Hang-seo’s assistant coach. 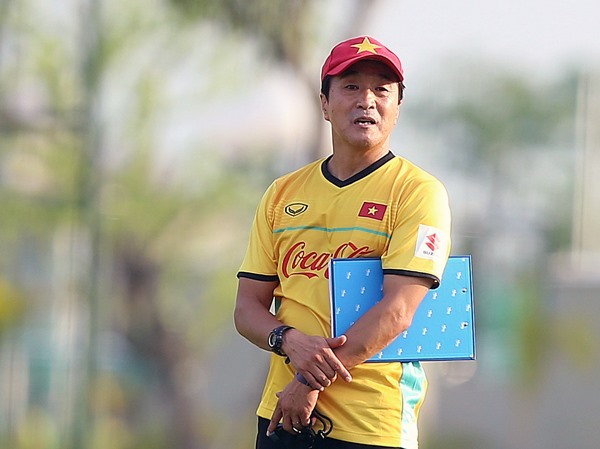 Việt Nam will take part in the JENESYS Japan-ASEAN U19 Women’s Football Tournament from March 2-6. 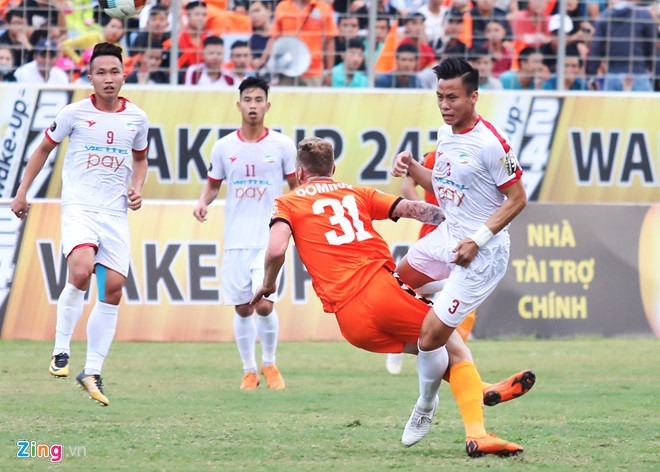 Đà Nẵng midfielder Dominik Schmidt will miss at least two weeks of V.League 1 duty due to injury. 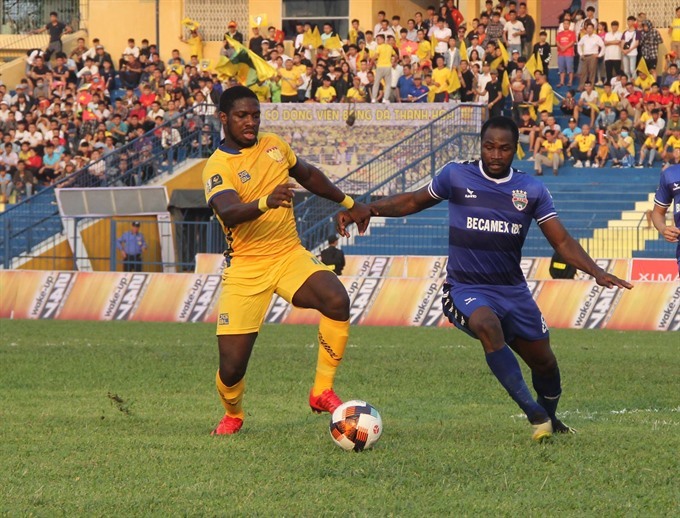 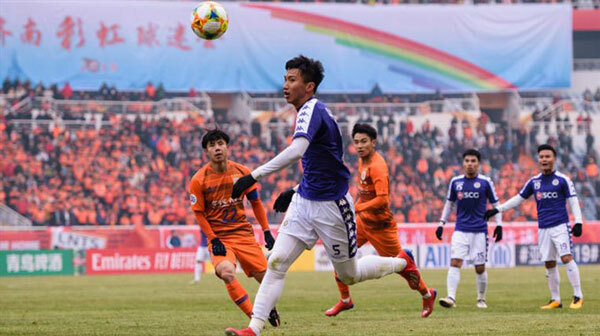 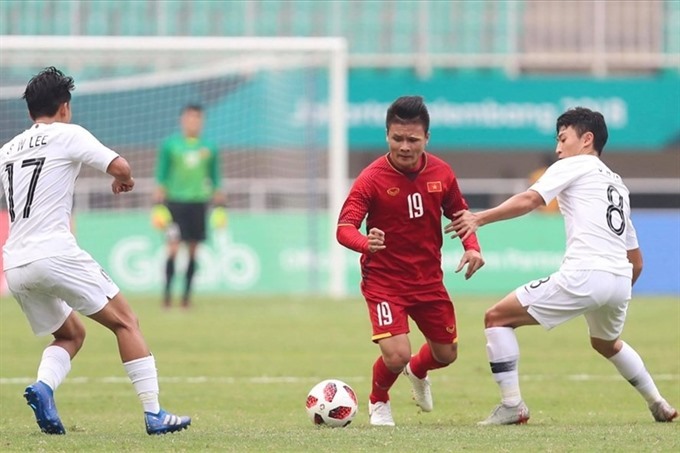 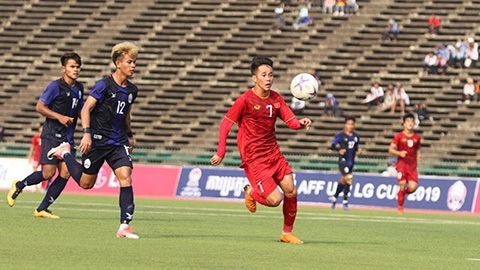 Hà Nội FC set a record a the AFC Cup 2019 after winning 10-0 over Cambodia’s Nagaworld at the Hàng Đẫy Stadium in central Hà Nội yesterday. 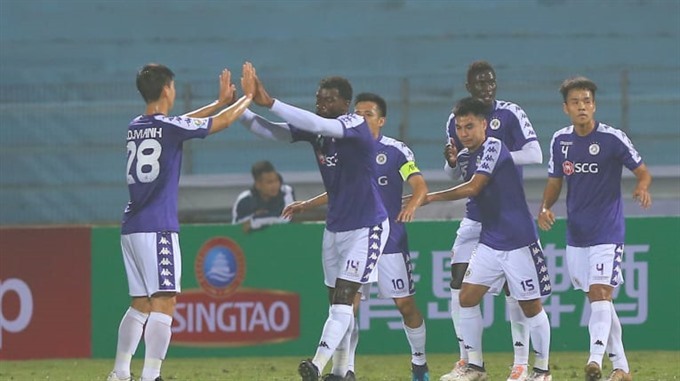 Hoàng Anh Gia Lai FC have signed up Trường Hải Auto Corporation (Thaco) as their sponsor for the 2019 season. 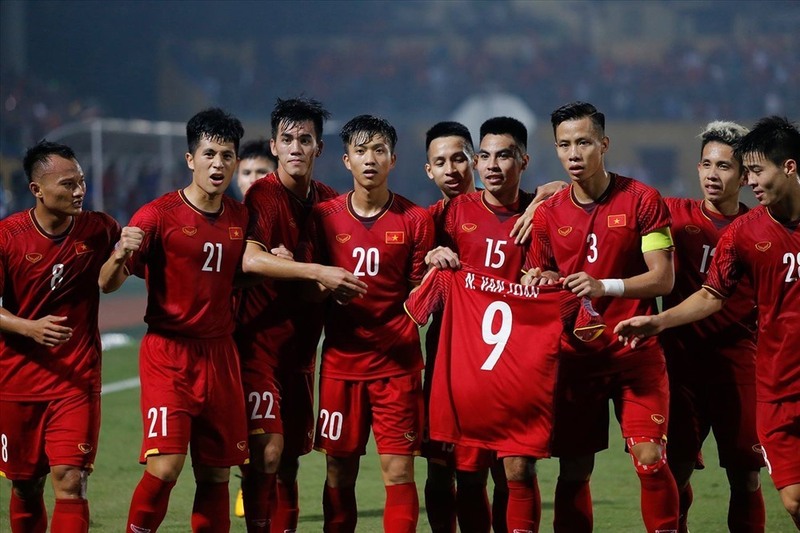 The Vietnamese futsal team have left for Malaga, Spai, for a training course with the aim of earning a ticket to the FIFA Futsal World Cup 2020 finals. 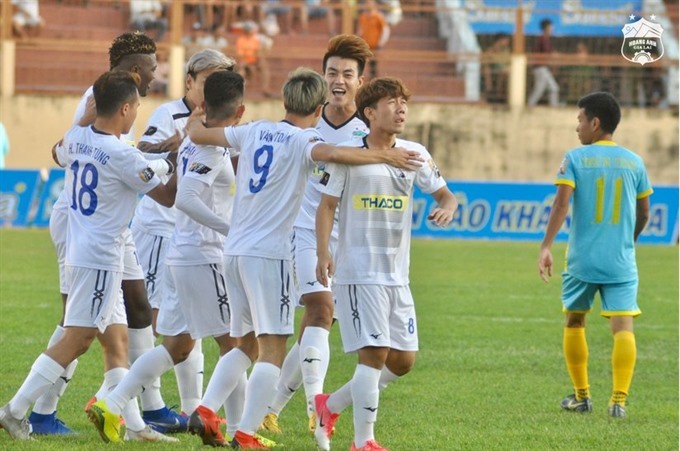 Newcomers Viettel lost to SHB Đà Nẵng 3-1 in the first round of the V.League 1 yesterday. 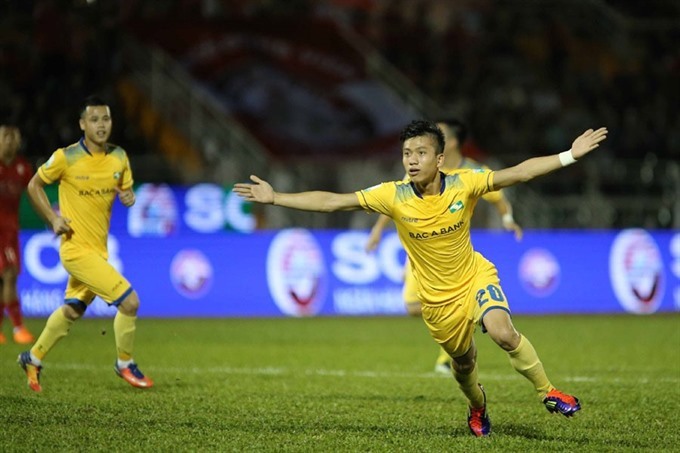 Sông Lam Nghệ An (SLNA) have set their sights on one thing for the new season… survival. 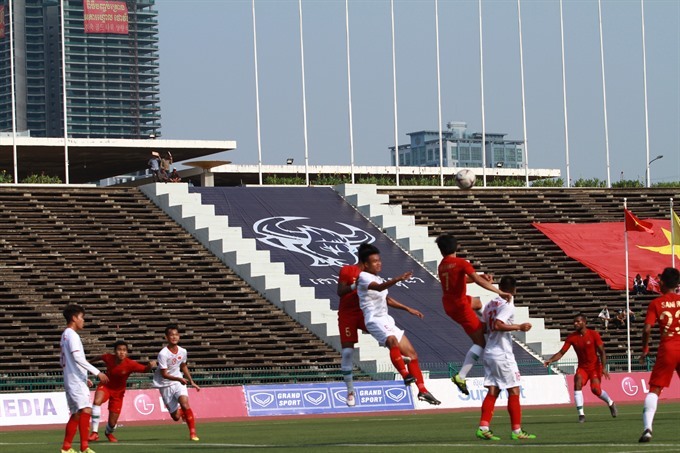 The first V.League game of the season ended in a draw between Thanh Hóa and Becamex Bình Dương. 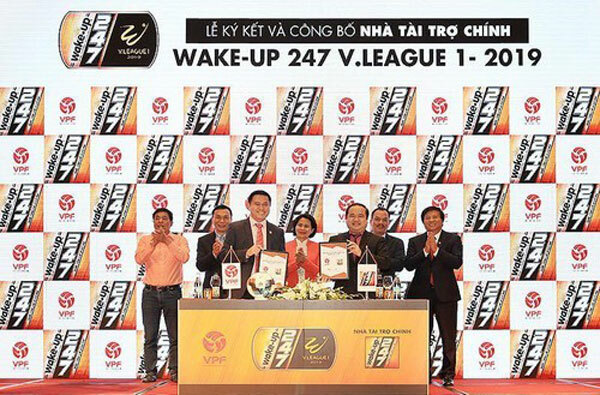 The nation’s top football division V.League 1 has found a new sponsor to provide support for a five-year period. 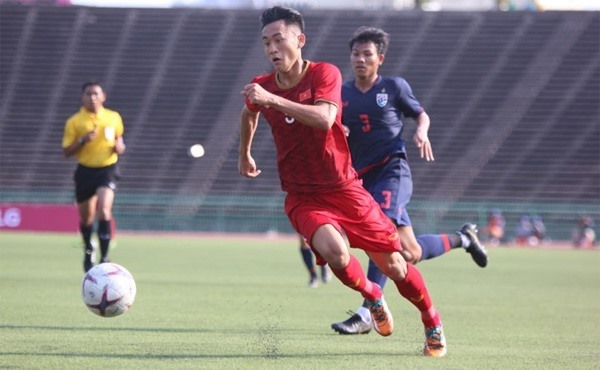 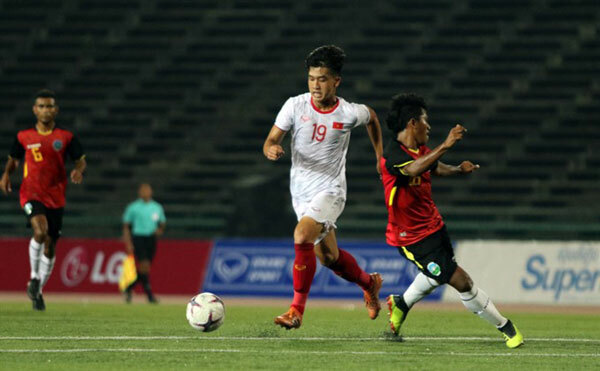 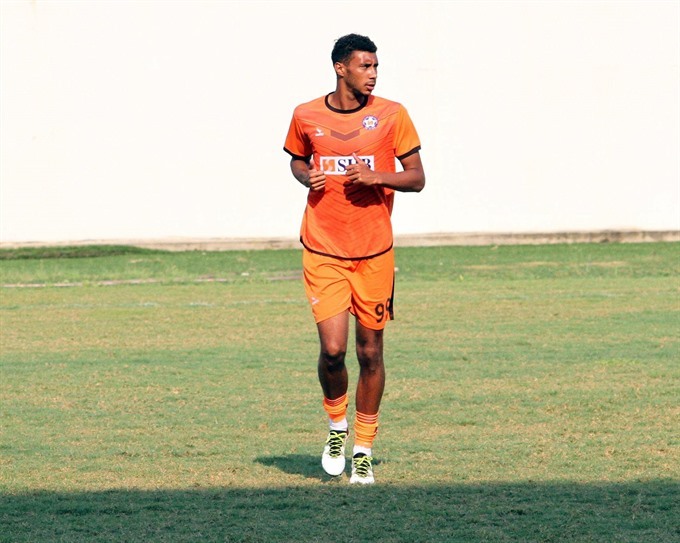 SHB Đà Nẵng have signed three new foreign players to strenthen their spine this off-season ahead of their 2019 V. League 1 campaign.